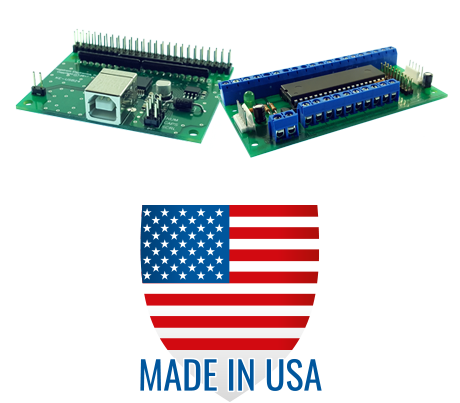 Accepts RS-232 data at standard BAUD rates to generate keyboard and mouse action. Translates received ASCII characters into their respective USB keystrokes. Mouse cursor control packets provide full control of mouse actions. Uses standard system drivers, no special drivers required. 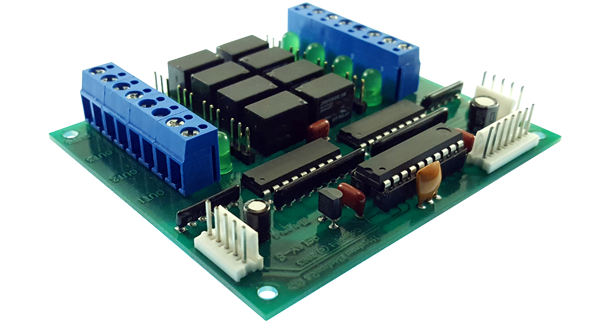 Supplied with a printed user manual and programming application to set the various options. Standard DB9 Female on one end and USB type A connector on the other end of this 6 foot cable. Can be used as the only keyboard on the computer or in addition to other USB and PS/2 keyboards and other USB devices on the computer. A USB keyboard and mouse interface controlled by ASCII RS-232 and more! 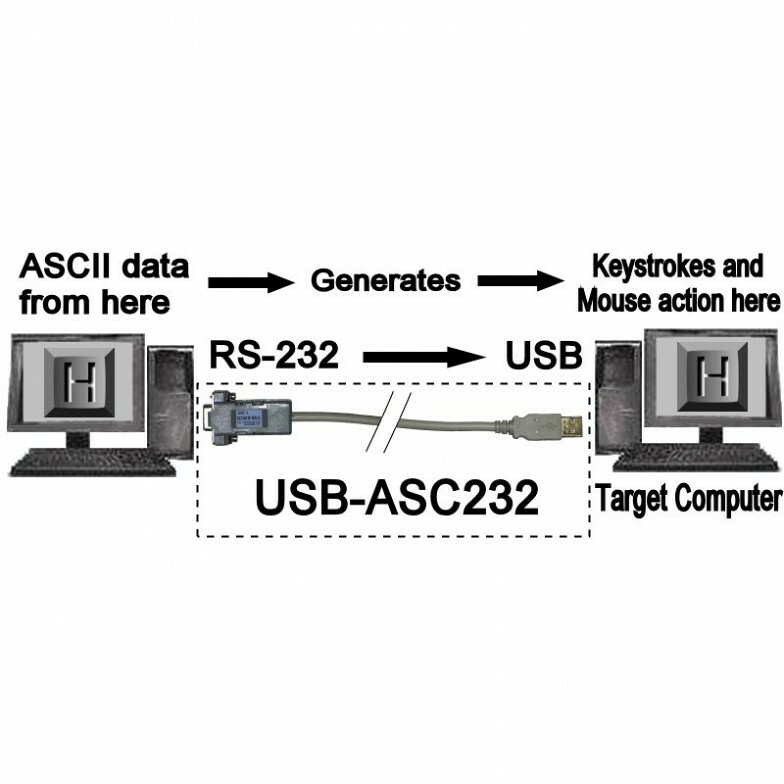 The USB-ASC232 is a programmable product which accepts RS-232 serial data from a device and generates corresponding USB keystrokes and mouse movement on a target computer. 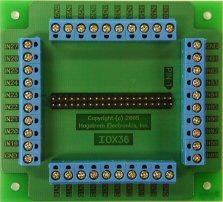 This unit can be used on any computer that supports a standard USB keyboard and mouse, and accepts serial input from a wide range of devices. The USB-ASC232 can be used in place of, or in addition to the target system’s USB keyboard. 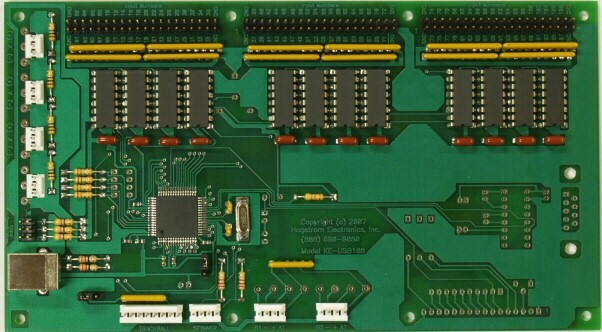 Incoming serial RS-232 data may be selected to be received and translated in one of three different modes. Standard ASCII Mode receives the standard printable ASCII characters in the range of 0x00 to 0x7F values and converts them into their corresponding USB keystrokes. Extended ASCII Mode includes all the characters of the standard ASCII mode, but also adds values 0x80 to 0xFF and represents them as keystrokes to produce the ANSI/ISO Latin-1 character for a particular extended ASCII value.Key Number Mode operates by having a one-byte value for each key on the keyboard that commands the press or release of the key, enabling full control of any key states or keystroke sequences. 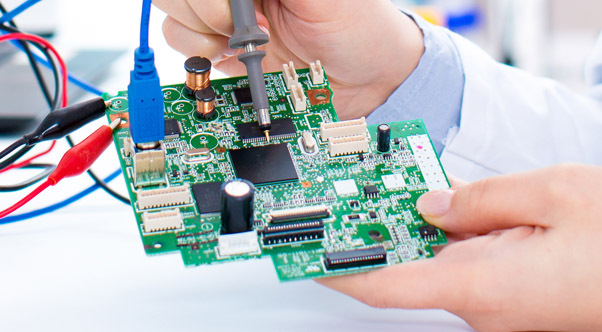 This mode of operation is identical to our popular USB-KM232 product. The USB-ASC232 mouse control commands move the cursor in the X and Y direction, invoke scroll wheel movement, and Left, Middle, and Right mouse button actions. USB-ASC232 keyboard actions are all single byte commands, and the USB-ASC232 mouse actions are controlled by a 4-byte packet. This mouse packet control, detailed in the product manual, allows for a wide range of mouse actions controlled individually, or combined axis and button events. While the USB-ASC232 provides both USB keyboard and mouse emulation, it is not necessary to use both in an application. If only mouse movement is needed, only mouse control packets need to be sent. Conversely, if only keyboard actions are needed, no mouse packets are required to be sent to the USB-ASC232. In addition to different mode selections, the following serial port parameters are programmable as well. BAUD Rate may be set to one of six standard rates, 2400, 4800, 9600, 14400, 19200, and 38400. Number of bits in the received serial character may be selected as 7 or 8 bits. Parity of the incoming serial character is selectable as None, Odd, or Even Parity. Stop Bits in the received character may be set to either 1 or 2 bits. Handshaking is programmable as None, RTS/CTS, or a special “Echo” response mode. Customization for special features not included in the standard USB-ASC232 unit can be provided. 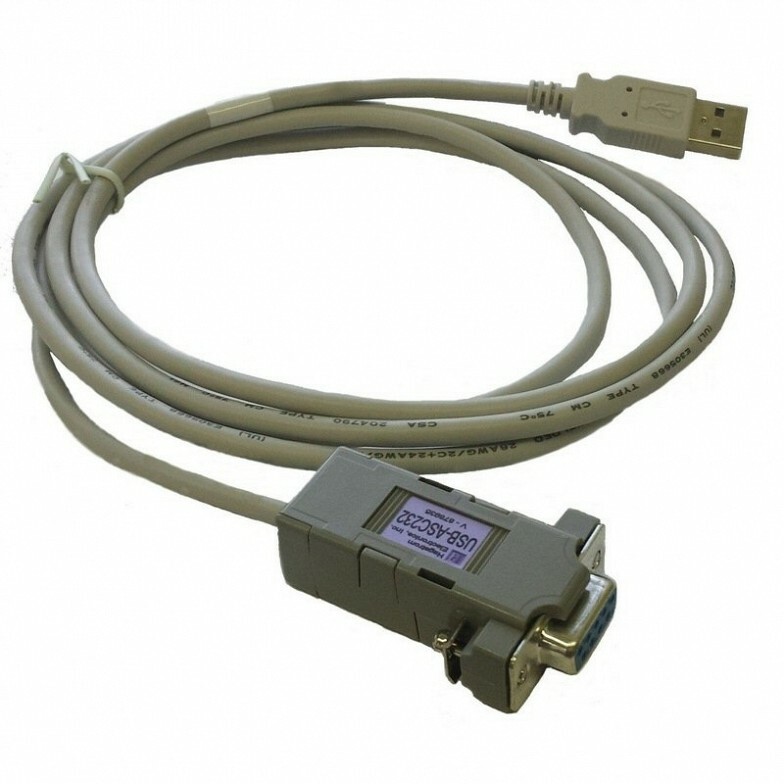 Specialization can be items such as a Male DB9, RS-422, or special data filters to pick out text from the serial data stream. Please contact us for specific needs beyond the standard features shown here. 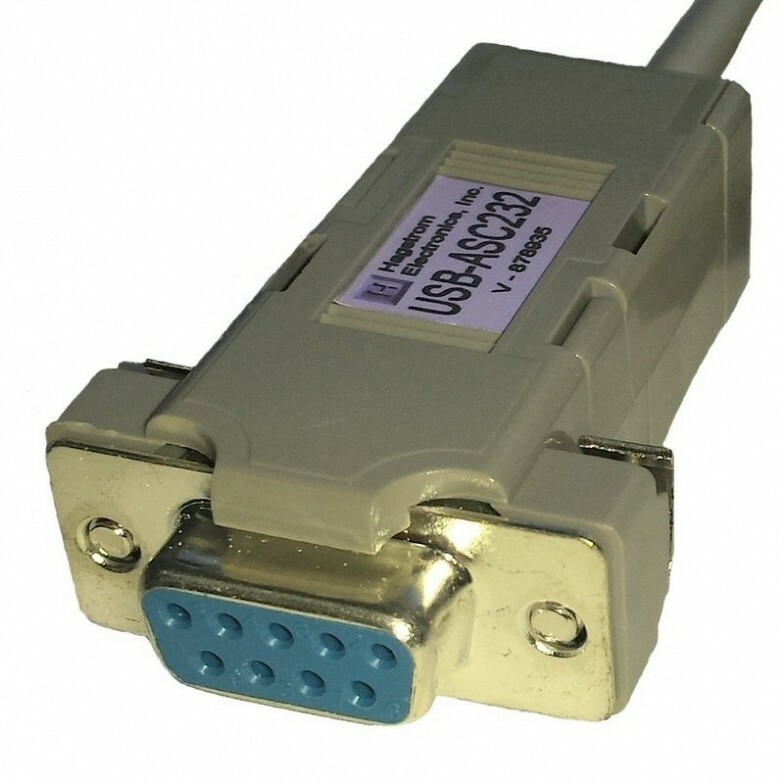 KE-DB9MF - DB9 Male to Female straight through RS-232 serial cable to extend the connection length between the USB-ASC232 and the serial port of a computer or other serial device. Length = 6 feet.